Judges picked seven pitch perfect acts at the end of the night to sing at the parade. 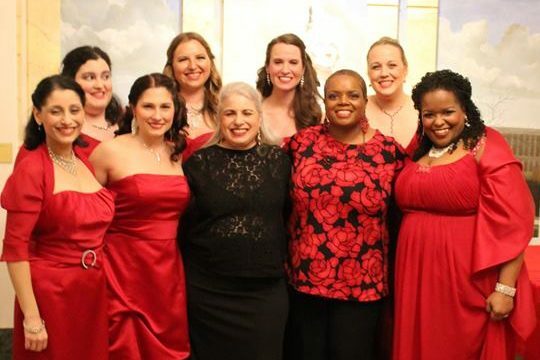 The winners are Sopranessence,Jeyhan Turker,Audrey Kate Taylor,THEYCALLMEPIANO,Del Travar,Charnita Edwards and Jackets Off. 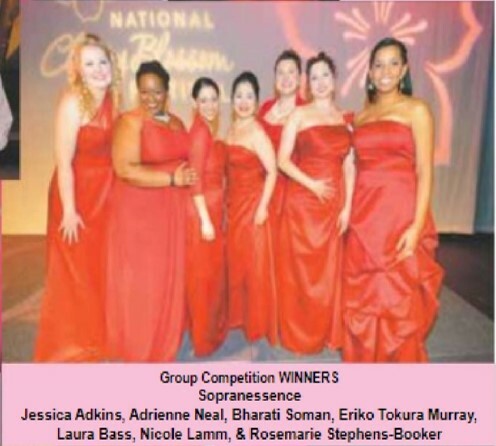 Adrienne Neal,managing director of Sopranessence,said the festival gives the group a chance to showcase its rebranding. “We got that sassy vibe, and we worked it,” Neal said after the competition.